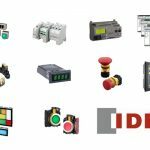 We now stock a comprehensive range of Idec products from pilot lamps to Programmable Logic Controllers. Part of a global network, IDEC’s parent company IDEC Corporation is known worldwide for its quality and reliability in the pushbutton industry. IDEC has been in business for over half a century. With a strong presence in Asia, North America, Central and South America, Australia and Europe, IDEC products can be found all over the world. 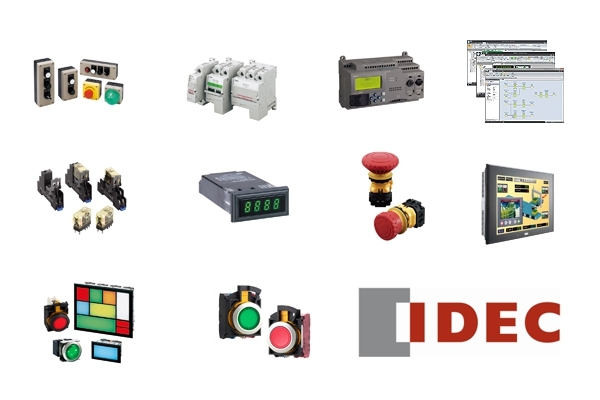 Go to Automation & Controls to view our stocked Idec products.